Kyle is a senior at Northfield High School this year...(my alma mater!). Among other things, he is very into cars. 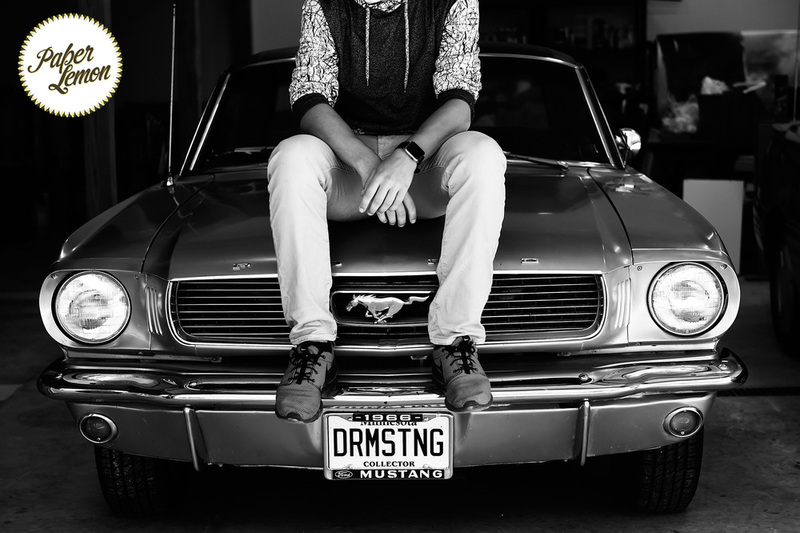 I know nothing about cars, but I learned they can make for a cool senior session! Best of luck with your senior year, Kyle!